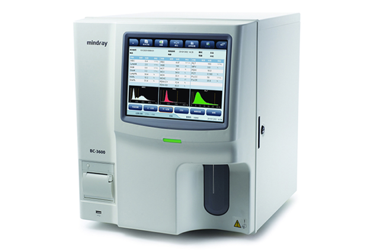 Mindray offers a range of chemistry and hematology analyzers, designed to meet the needs of smaller labs as a main instrument to larger clinical laboratories and hospitals as dedicated systems. 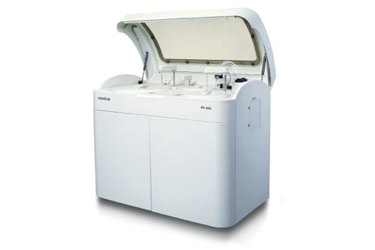 The BA-800M is a versatile workhouse, perfect for today’s fast-paced laboratory environments. 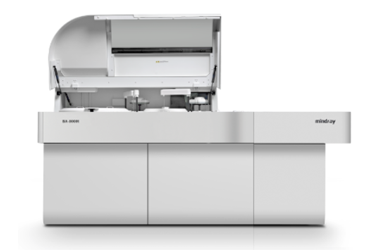 With its wide test menu selection, the BS-480 serves the needs of most clinical laboratories and hospitals. 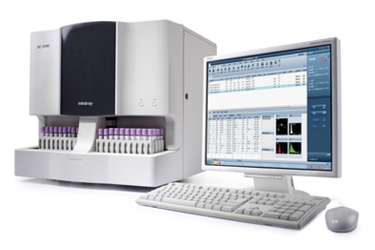 A five-part differential hematology analyzer with built-in autoloader, the BC-5390 can process 60 samples per hour. The BC-3600 is a three-part differential hematology analyzer with a built-in large color touchscreen, to enhance workflow efficiency.